Now there's a site that helps you figure out if that company is worth your time. Looking for your dream job just got a bit easier. Job seekers now have a new tool to help them figure out which companies really are the best places to work. LinkedNow, based in Mountain View, Calif., offers job seekers company and recruiter reviews by actual clientele and employees. Companies like Google, HP, and Genentech are rated by several criteria, including salary competitiveness and job security. Users can also rate and write about their own companies and recruiters they've worked with -- all anonymously. But what makes this job search site stands out from the rest is that it offers users a social platform where they can connect with other working professionals. People can exchange thoughtful insights, ask questions or simply thank someone for a well-written opinion through a private messaging service. Founder and CEO of Linkednow Peter Gorski created the site after he and a colleague both grew frustrated over their jobs. "He kept asking me how we could have known what it was like working there before accepting the positions. It turned out, we both did our research before joining (the company), but it was hard to get a truly honest assessment from an employee when they weren't anonymous." Gorski said. "Linkednow lets people share what they like and don't like about their jobs anonymously -- so job seekers really know what they are getting themselves into." In addition, a LinkedNow "Company Wave" is currently in the works. Google Wave selected LinkedNow as one of the first to use its up-and-coming technology that will roll out later this year. The "Company Wave" is essentially a message board where job seekers will be able to communicate and exchange career tips and advice through text, pictures, videos and more. 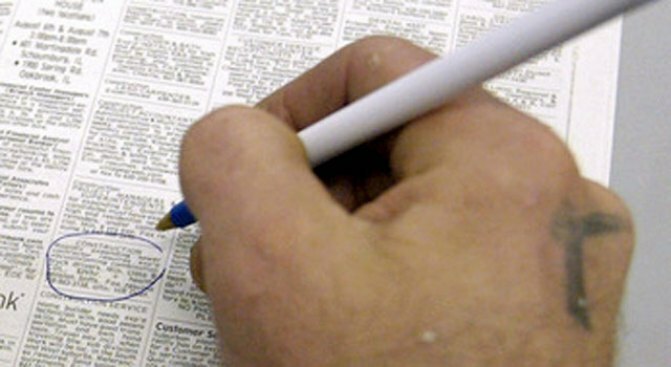 Plus, LinkedNow also provides tips to help job seekers stand out in the tough job market. Blogs feature helpful career advice including what questions you should and shouldn't ask in a job interview as well as how to cope with getting laid-off. You're encouraged to submit your burning career questions and LinkedNow will get them answered. LinkedNow is happy to hear from you at info@LinkedNow.com.